Ski lessons and snowboard lessons teach kids and adults to enjoy winter mountain activities by taking the mystery out of skiing and snowboarding. Our experienced instructors teach you skills, prefect your techniques and help you develop a lifelong enjoyment of skiing and snowboarding in a very encouraging environment. 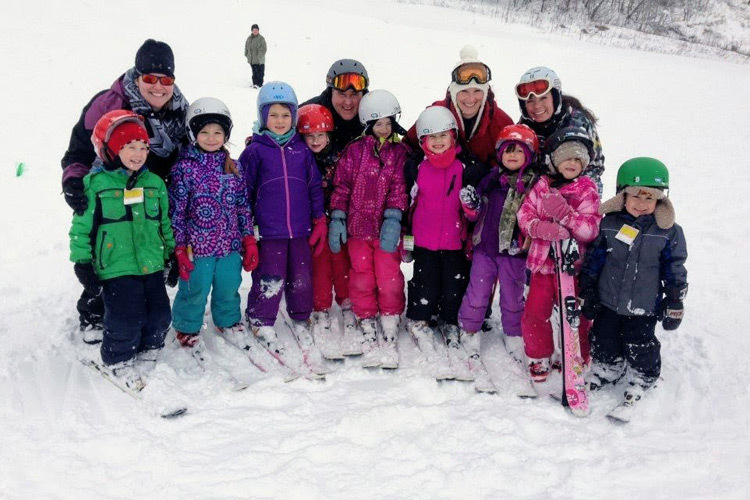 From our youngest winter enthusiasts to the kids that want to cruise with buddies, to newcomers to the sport or those that want to tune up for the season, our ski lessons and snowboard lessons teach mountain skills in a fun and playful way. 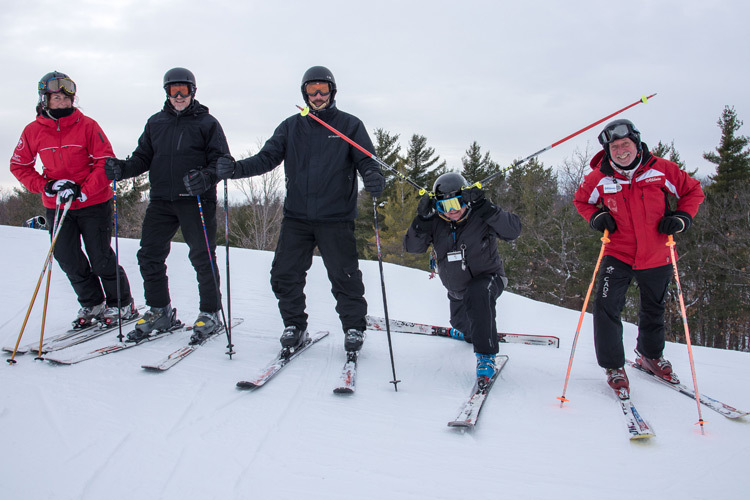 Calabogie Peaks is committed to making snowboard and ski lessons for kids fun, safe and result driven. Sign up for an adult ski lesson or snowboard lesson and discover a new skill or hone that turn or carving technique. Sing up for a one on one private ski lesson or snowboard lesson and take your skills to the next level. 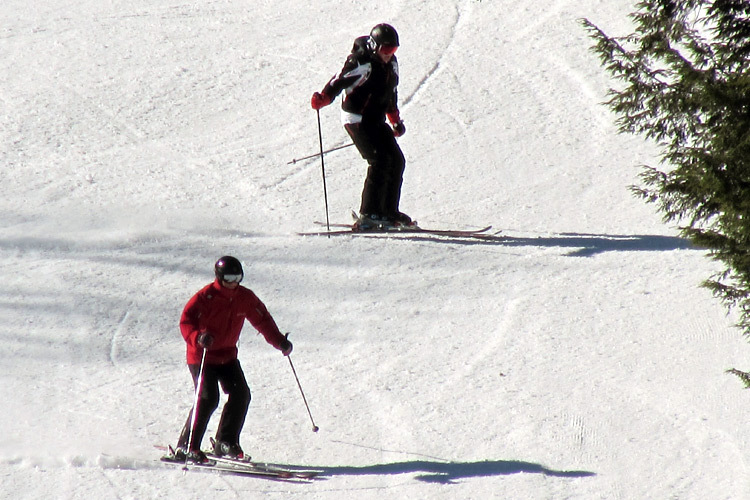 Learn to ski or snowboard with expert instruction. Package includes a group lesson, rentals and a beginner bowl lift ticket. 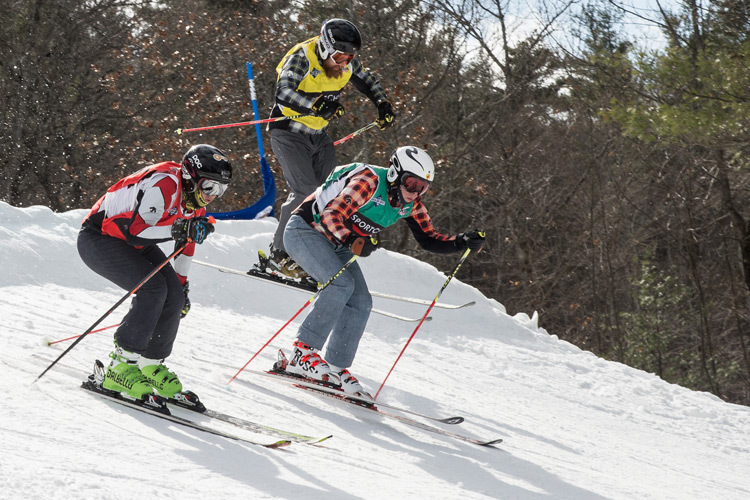 Interested in high-adrenaline snowcross or racing? 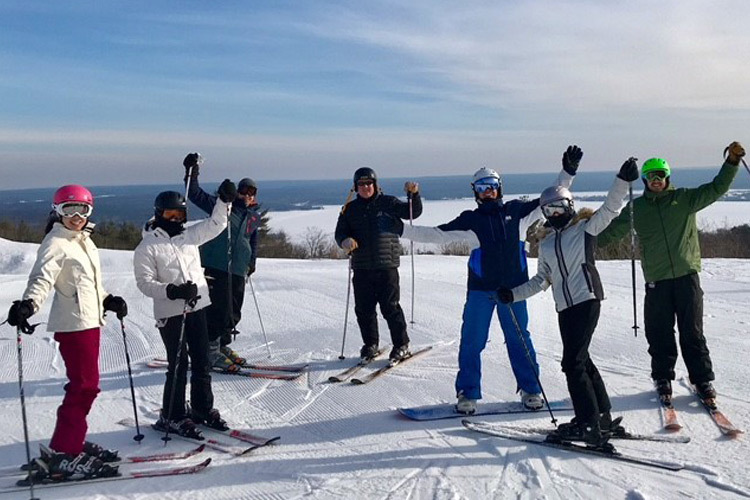 Cruise the mountain with friends, learn new techniques and put your skills to the test in a Calabogie Peaks Club.